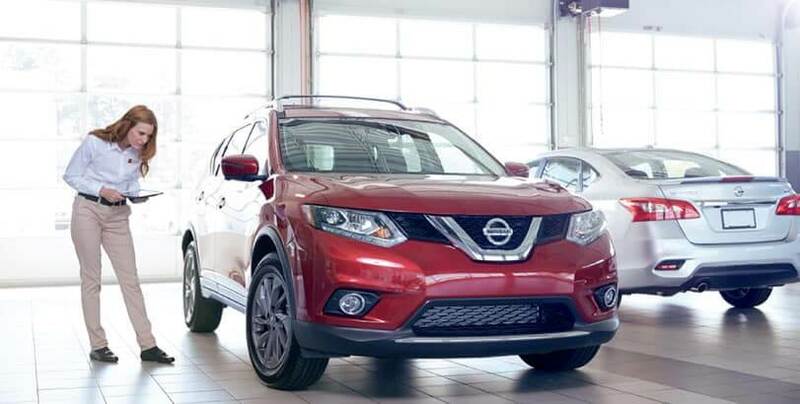 The main advantage of annual Nissan Multi-Point Inspection Service is that you can identify small problems before they become major repair issues. 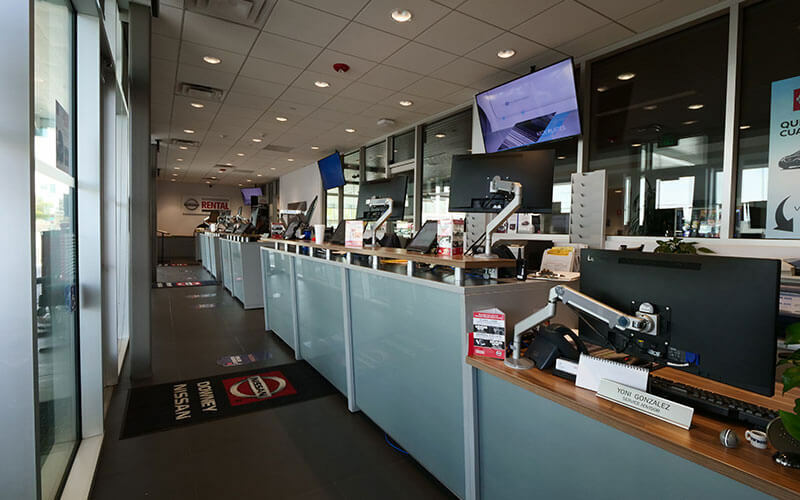 Multi-Point Inspection Service provides you with the opportunity to have a Nissan certified technician check all of your vehicle’s major systems and parts. The parts with wear & tear can then receive proactive maintenance service that prevents expensive repairs. By identifying risks before they cause other damages or leave you stranded, we can complete a Multi-Point inspection that gives you peace of mind that your vehicle is operating at its best and is as safe as possible. 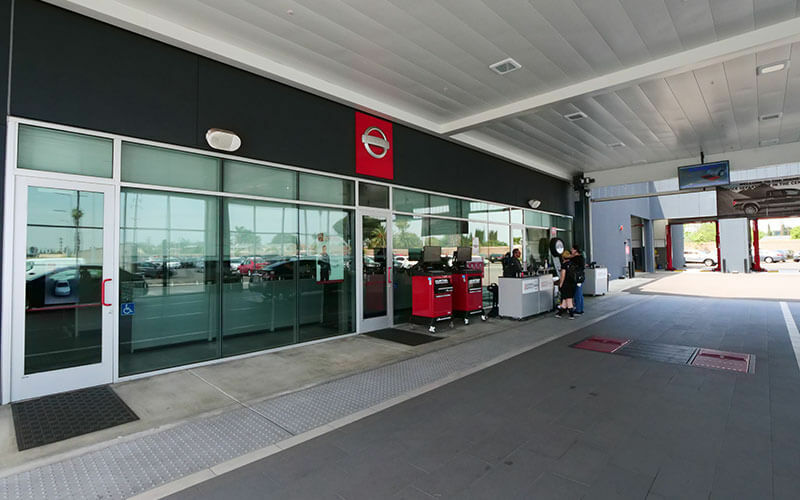 At Downey Nissan in Los Angeles, we know how important it is for driver’s safety to have your vehicle inspected regularly by a Nissan certified technician. We make our Multi-Point Inspection Service as comprehensive and affordable as possible. 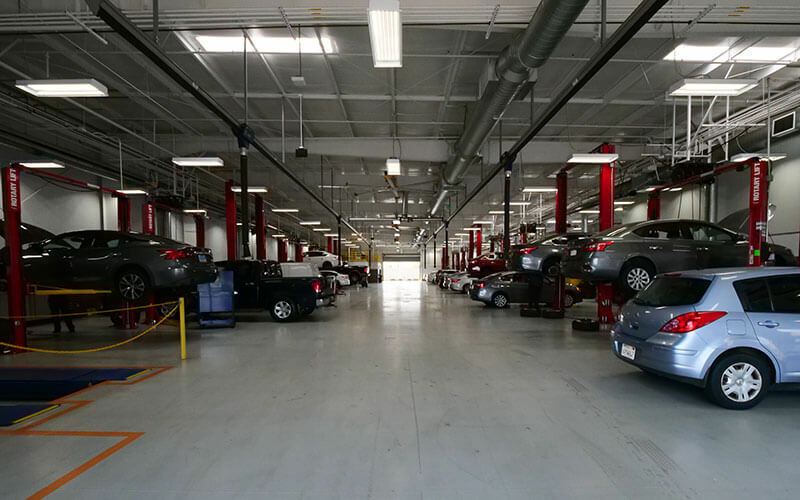 To ensure we provide an exhaustive Nissan Multi-Point Inspection Service, we use an extensive checklist that is organized by vehicle area. 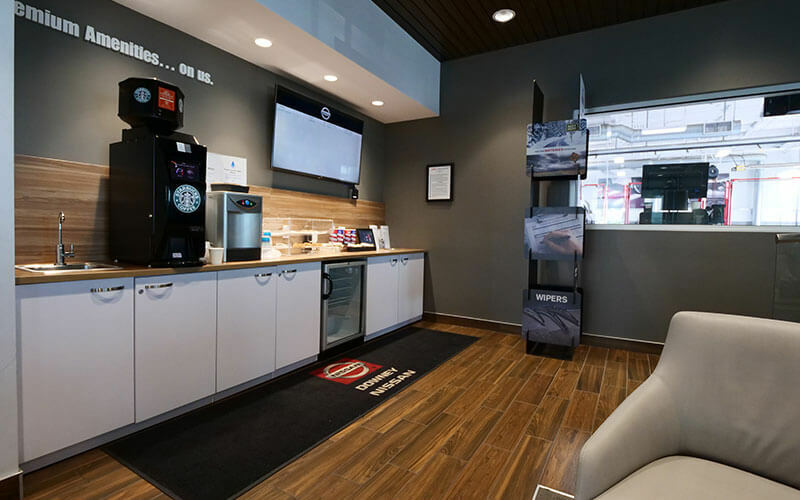 If your Nissan vehicle has not recently received a thorough and comprehensive inspection of all its systems and parts, it is time to schedule service today. 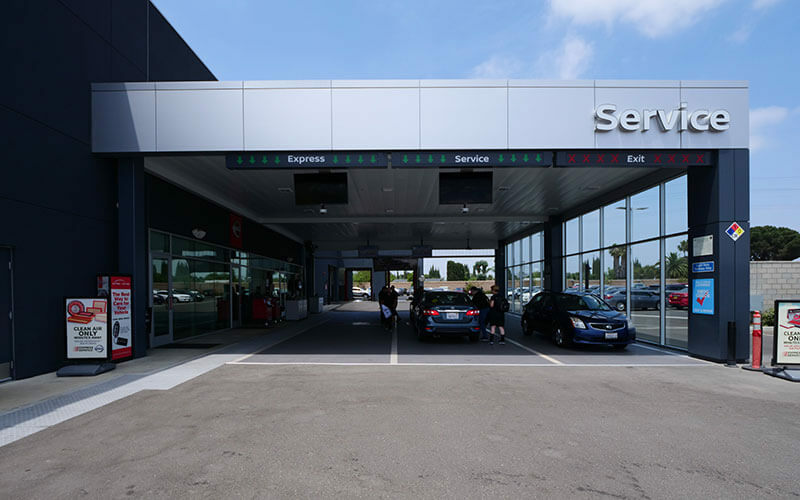 One of the best ways to extend the life of your vehicle while reducing long-term repair costs is to have an annual Nissan Multi-Point Inspection Service. 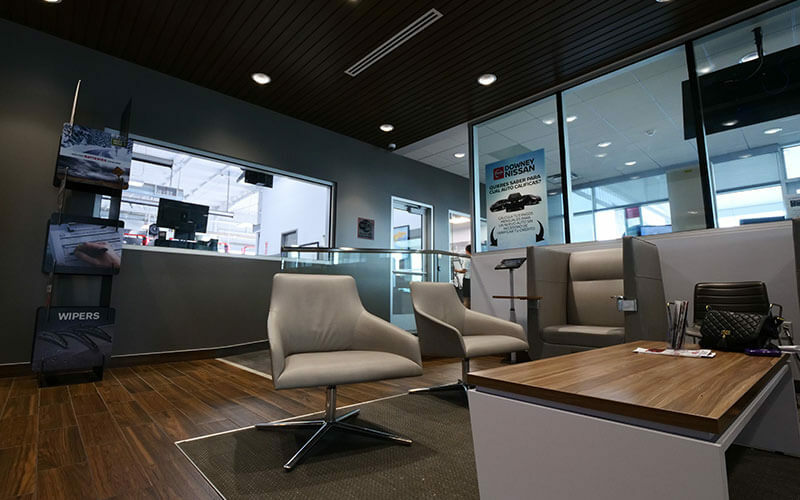 Schedule an appointment at Downey Nissan of Los Angeles to have one of our Nissan certified technicians provide you with an in-depth Multi-Point Inspection Service.